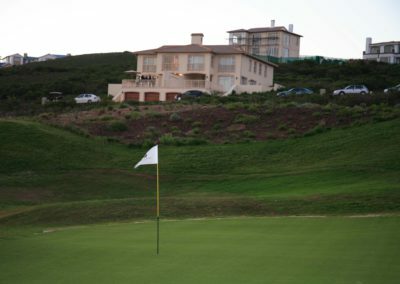 Pinnacle Point Estate offers the astute investor, and serious golfer, the ideal break-away destination. 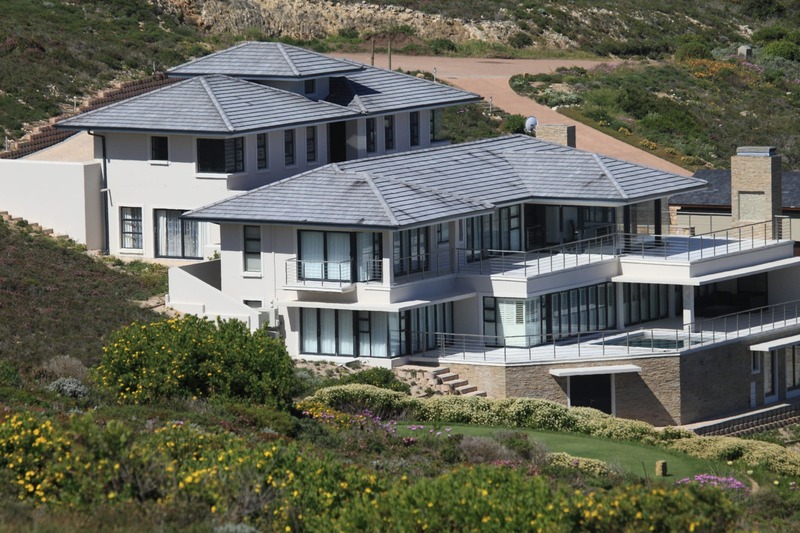 Set on a cliff side overlooking the Indian Ocean, the spectacular golf course and Estate, with its unsurpassed views, eases the grind of modern life’s breakneck pace. 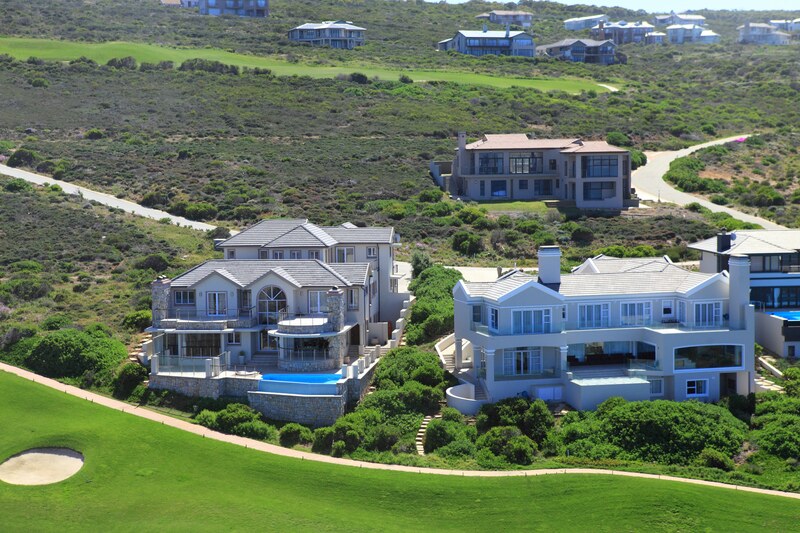 Become part of the select few who own property on this magnificent award winning estate! 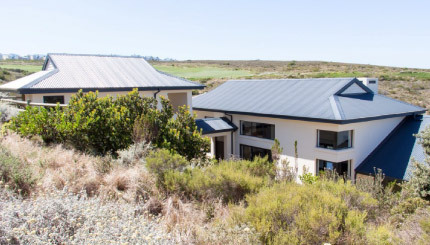 Pinnacle Point Estate offers intimate, secluded beaches along four kilometres of spectacular coastline, prolific indigenous wildlife homed in a private reserve, birdlife and a wide variety of fynbos. 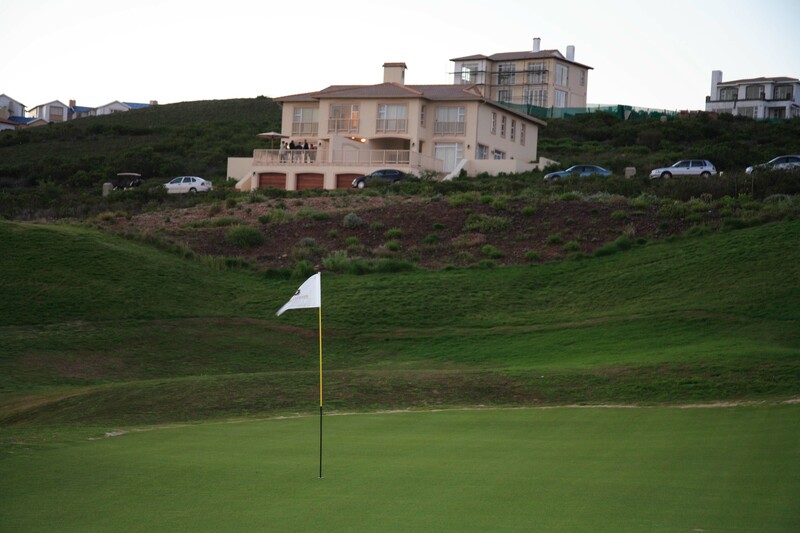 Invest in one of the few available stands ranging between 800sqm and 1200sqm, priced from R 650 000 to R 6 million. 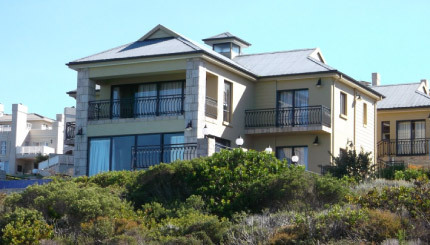 Situated just outside Mossel Bay, a quaint little seaside town on the Southern Coast of South Africa, the opulence of the resort never loses its roots and welcomes guests, local and foreign alike, with true country hospitality. 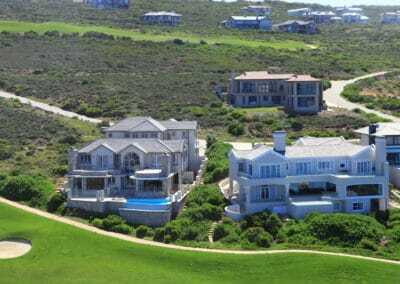 A mere 400 km from both Port Elizabeth and Cape Town and just half an hour’s drive from George Airport, being in the middle of everything does not mean being overrun by the craziness of city life. 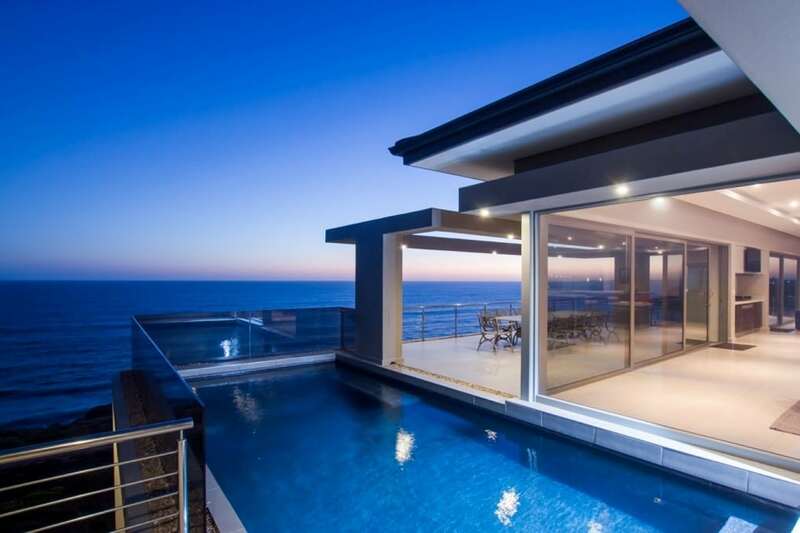 Situated on the edge of the ocean, this 7 bedroom home is a majestic architectural masterpiece in the picturesque setting of Pinnacle Point Estate. As you enter this home, you are greeted by the glorious welcome of open plan living. The delightful designs of the house ensure spacious practicality and the luxury is not only seen, but felt. A superlative lifestyle in the ultimate setting. 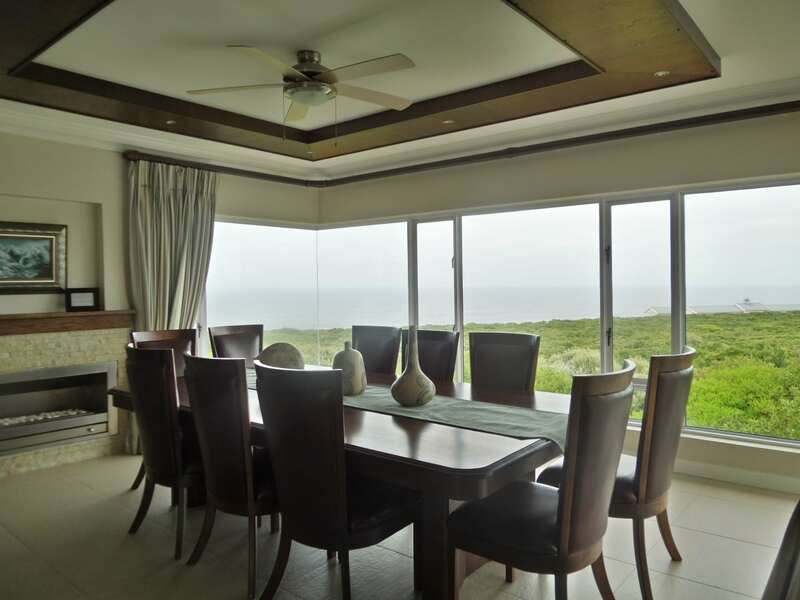 Magnificent living rooms, state-of-the-art kitchen, swimming pool and World Class views. Truly unique. 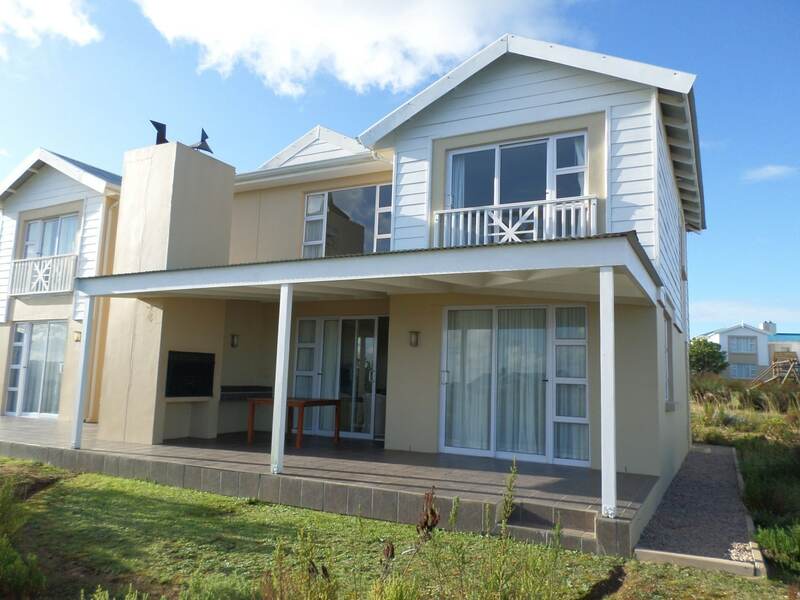 4 Bedrooms, all with en-suite bathrooms. Fully Furnished to perfection. 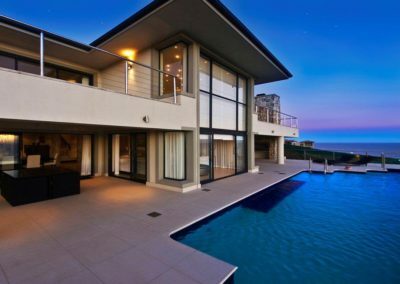 Boasting with 4 bedrooms en suit, this house offers some of the best views Pinnacle Point Estate has to offer. Looking out over the club house, as well as the golf course. 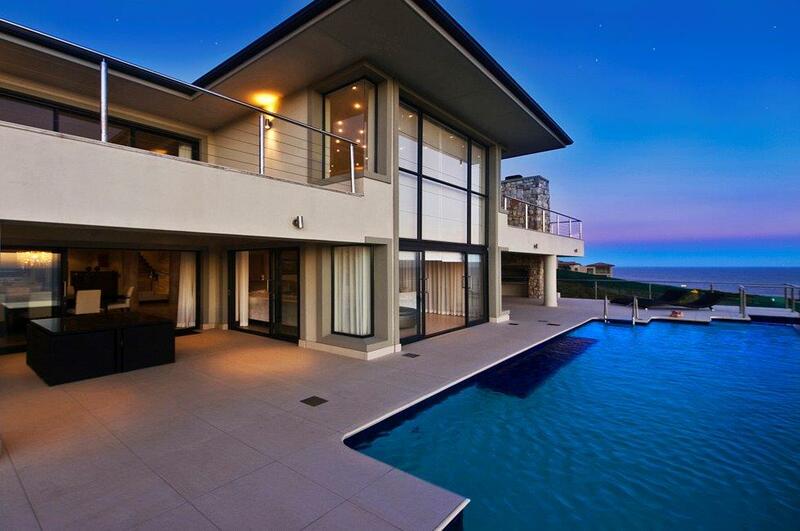 180 Degrees of ocean views. Well designed house to maximize living pleasure. 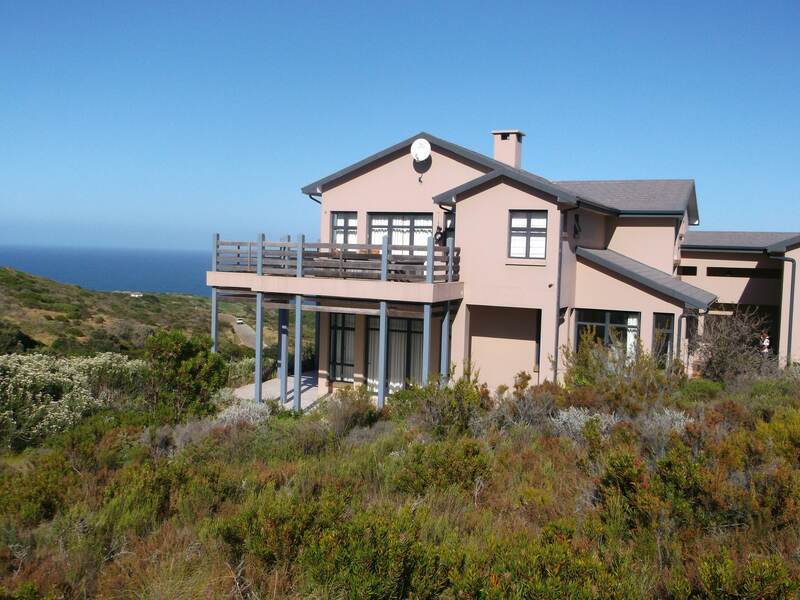 The elegant 2 bedroom lodge is located in the breathtaking Pinnacle Point Estate. Offers loads of extras and as an added bonus, a covered patio, ideal for entertaining your guests. The lodge is unique in multiple ways. This beautiful penthouse offers four spacious bedrooms with sea views, all with en suite bathrooms You can enjoy 180 degrees of sea, golf course and clubhouse views. Wraparound balconies provide for spacious outdoor living and privacy for enjoying your rim flow splash pool while barbecuing. 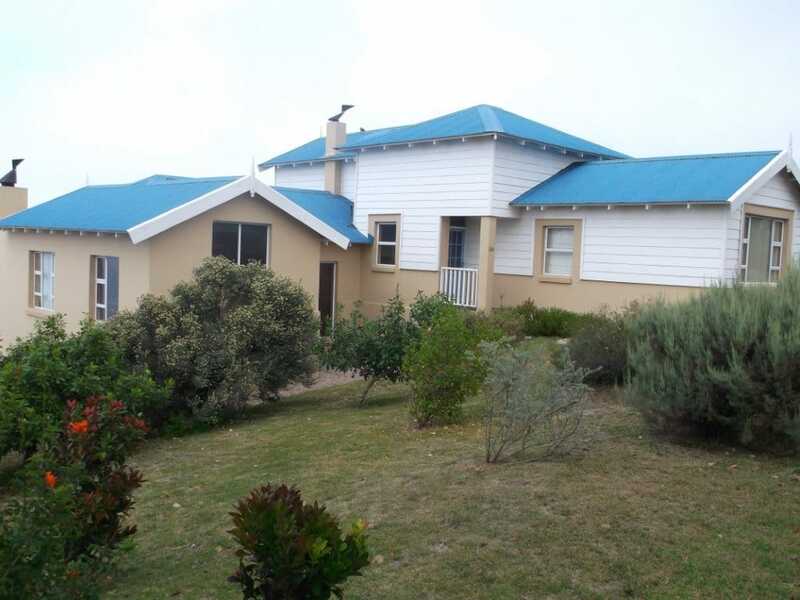 This homely 4 bedroom house is located in a quite section at Pinnacle Point Estate. This home boats with large rooms, whilst still having a warm and cosy feeling. 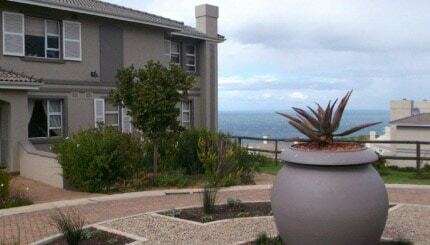 Spectacular views of the Indian Ocean stretched out in front of the home. Lovely modern 4 bedroom, 3 bathrooms, ranch styled home, set high up on the Estate. 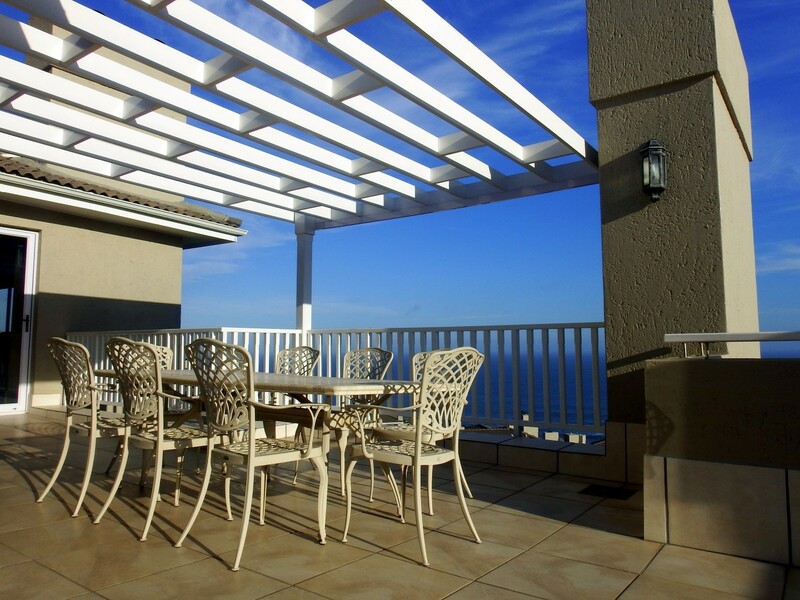 Has superb views across the Estate to the ocean beyond. 2 Private north facing gardens, open plan living area, wrap around balcony with Jacuzzi. 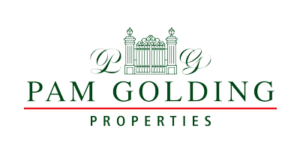 5 Star, beautifully situated, 3 bedroom all en suite Golf Villa. Classically furnished & fully equipped. Two homes in one. Views over rim flow pool across the 16th Fairway to the ocean beyond. 4 Bedroom home with domestic quarters and guest Flat. 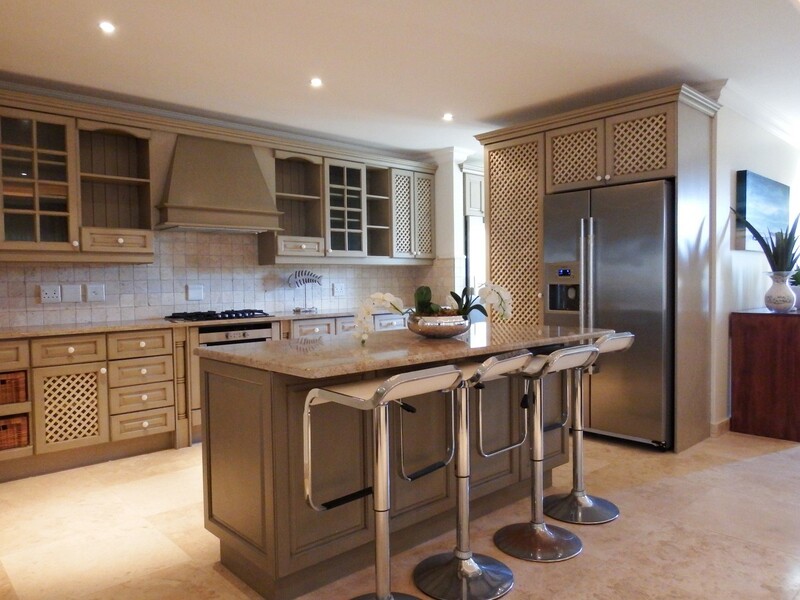 Each level has open plan lounge & kitchen areas. Lovely 3 bedroom double story lodge [all bedrooms en suite]. 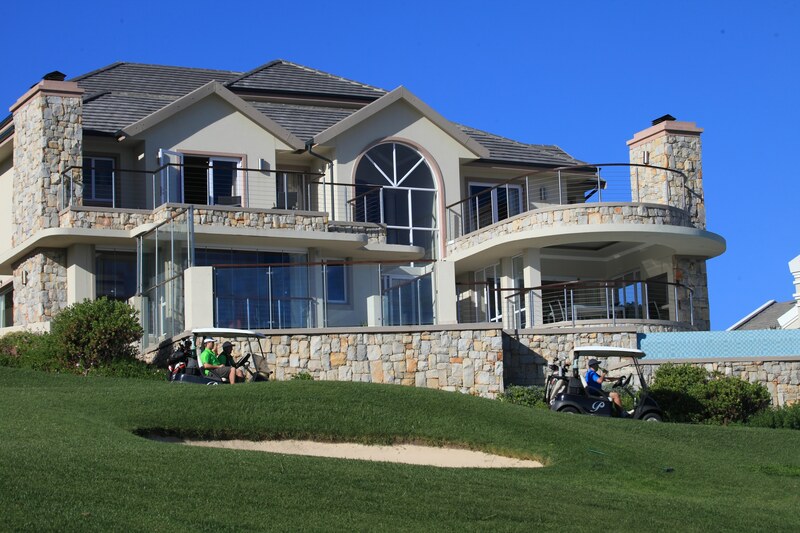 Views across the Estate to the clubhouse and ocean beyond. 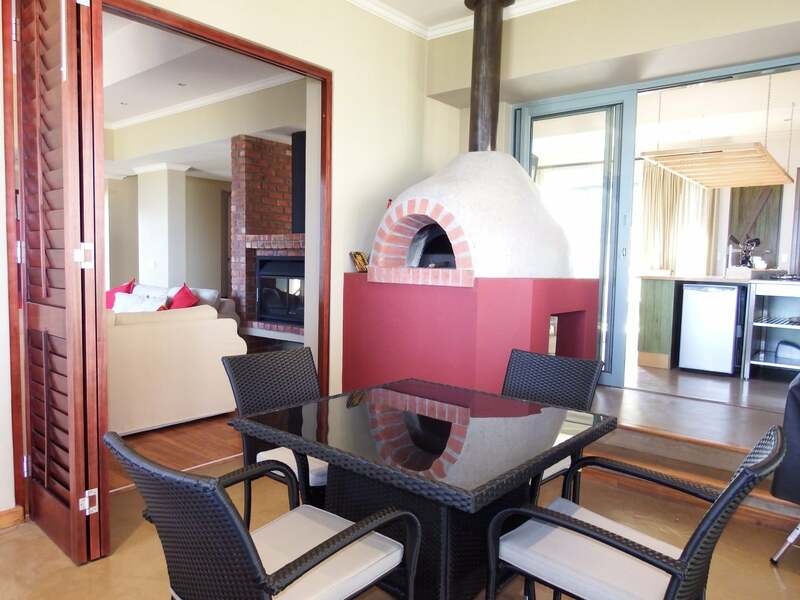 Open plan Lounge, dining and kitchen area with outside balcony and built in braai. family tv room built in cocktail bar. Double garage plus golf cart garage. Priced to sell. 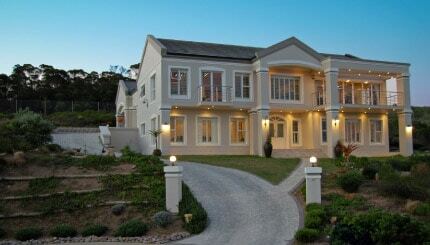 Classic Estate home, panoramic views. 3 Bedrooms, one en suite. Open plan Lounge and dining area with gourmet kitchen. Private North facing patio area, marble from Spain, American shutters throughout.